Last February we had the chance to catch up with Asha’s father at his barber stand. He shared how proud he was of his second daughter, Asha. The next morning Asha was home for the weekend from her new job as a nursing assistant at a hospital in Salem, Tamil Nadu, India. Salem is a city approximately 30 minutes from Asha’s home village. 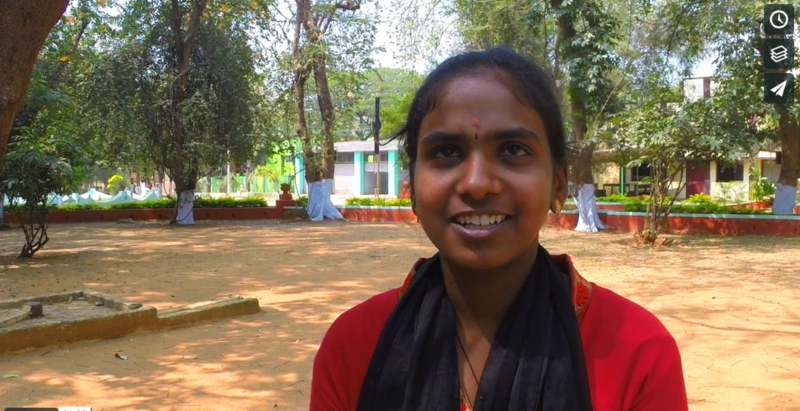 Asha now has a college education. She has financial value. She wants to help her younger sister do the same. If we equip her, how much influence will she have on young women in her home village?